We live to be happy, but the few moments of happiness we experience are fleeting—gone like dew drops in the morning sun. Art of Living teachers Khurshed and Dinesh have spent the greater part of their lives being happy and coaching others to be happy. 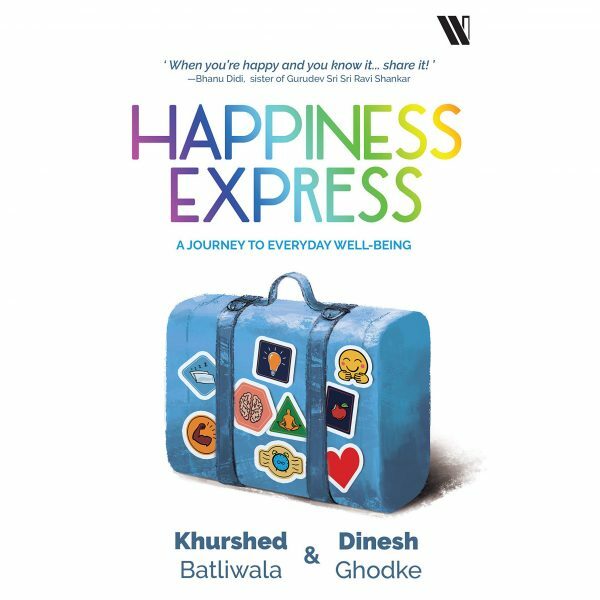 In Happiness Express they share the secrets behind their smiles. 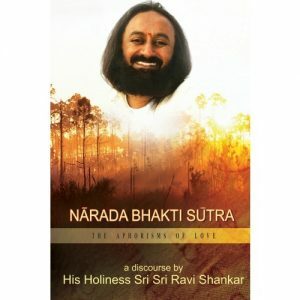 This warm and funny book, which abounds in personal anecdotes and practical tips for everyday well-being, will make Happiness a more integral part of your life than ever before. Learn about the importance of rest —keeping your eyes closed is one of the biggest secrets to a long-lasting smile. Figure out the right types of food to eat —a healthy gut often translates into a happier you. Know how physical exercise not only gives you a stronger, healthier body, but even makes your brain younger. 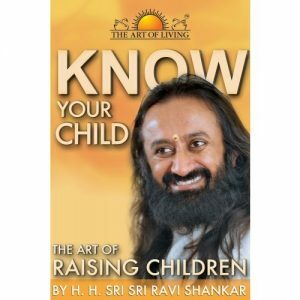 Unearth the thrill of learning all over again and give that innate curiosity you had as a child a second chance. Get over procrastination , the Dark Lord of bad habits, and do the things that you’ve always wanted to do!